Playing baseball with lead in the bat. BRENDA EKWURZE… You’re the senior climate scientist for this group, yet you seem unaware that a warmer world will lead to a SMALLER temperature differential between the equator and poles; and it’s this which affects the large-scale weather phenomena, and ultimately drives the strength and intensity of hurricanes. 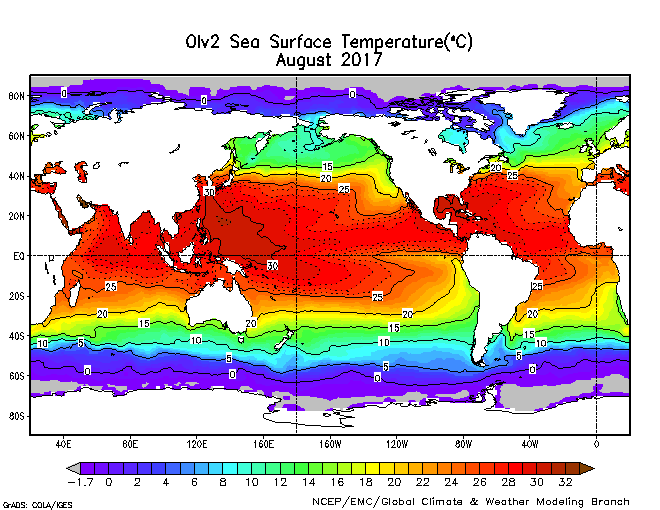 Citing “warmer water” and “warmer air” is disingenuous, since these factors will be overwhelmed in a warmer world. This is very alarmist stuff – I’m disappointed to see this here. Thank you for explaining this all so clearly. I will definitely post to facebook!